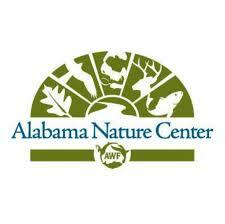 Come experience unforgettable educational adventures at the Alabama Nature Center, a hands-on outdoor education facility encompassing 350 acres of beautiful forests, fields, streams, wetlands,and ponds that are traversed by five miles of trails and boardwalks, as well as our new 23,000 sq. ft. NaturePlex. Join us twice a month for nature-infused programs in a small group setting designed exclusively to complement your homeschool curriculum. Topics will include orienteering, animal tracking, pond/creek exploration, animal encounters, and much more!